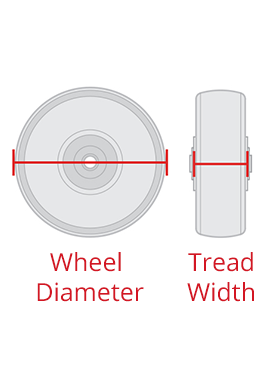 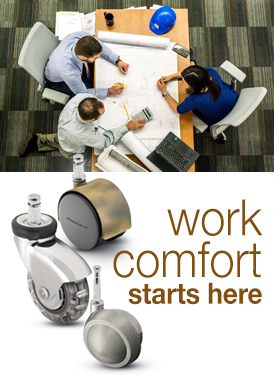 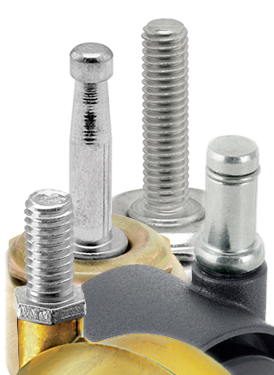 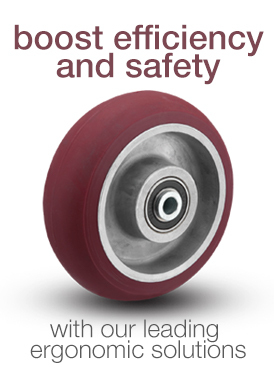 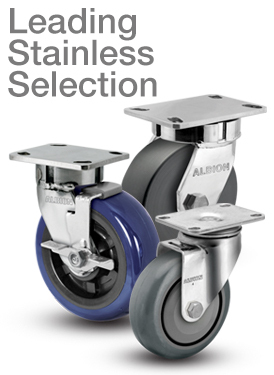 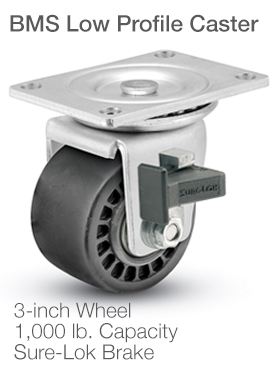 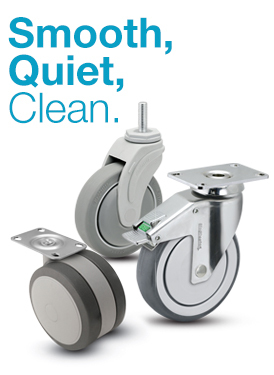 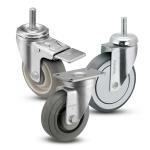 1.25" (also 1-1/4") wide casters are the most used light-to-medium duty casters in the world by volume sold. 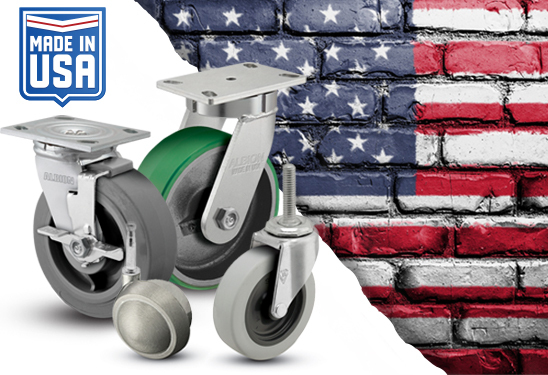 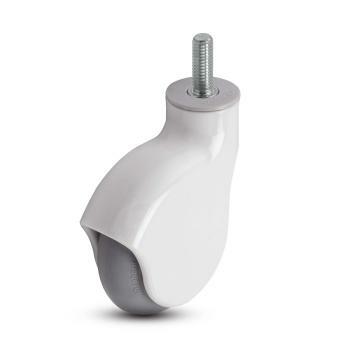 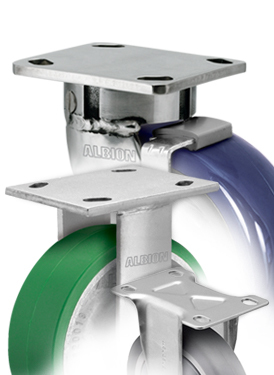 1.25" casters impact nearly every industry, from shopping carts, to store fixtures, and medical carts to food service and other light-duty material handling needs. 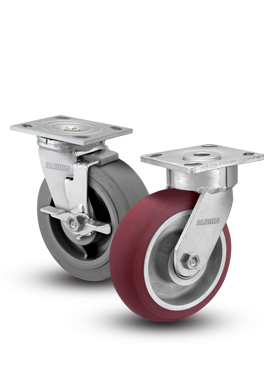 Most manually moved equipment can be supported by the load capacities 1.25" casters offer (up to 325 pounds max per caster). 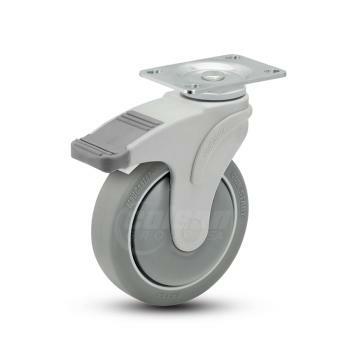 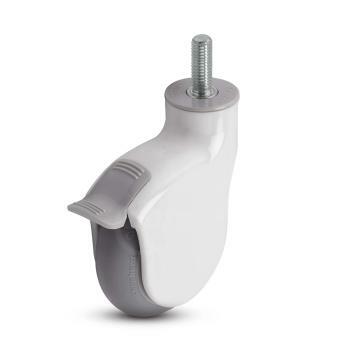 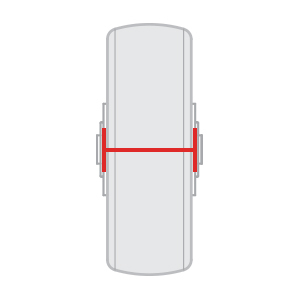 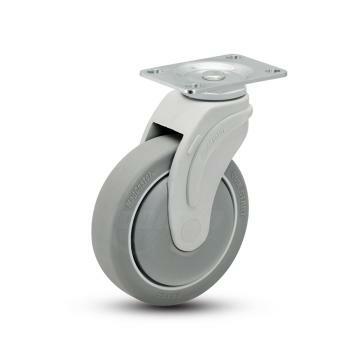 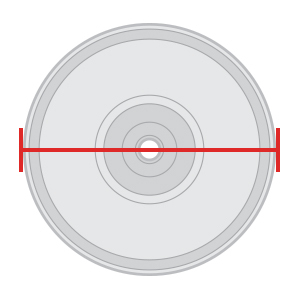 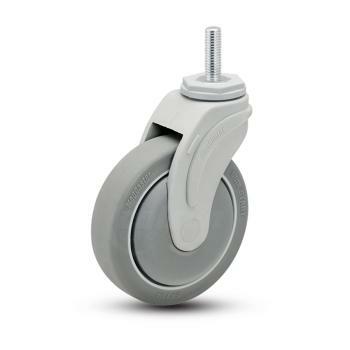 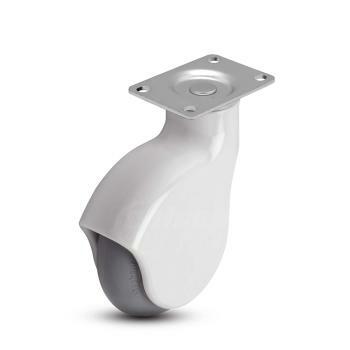 1.25" wide casters a more stable base and greater durability than 1" wide casters, and remain as an economical alternative to 2" wide casters, often with more fastening types available.